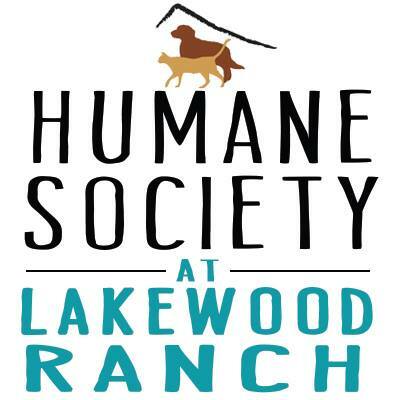 Welcome to the first glimpse of what will become the new home of the Humane Society at Lakewood Ranch! Without someone’s extremely generous donation of this property, this probably would not even be possible, but we are so lucky to have this amazing opportunity. Located out in Myakka City FL, this future home to our rescues, is still quite a work in progress. With your donations, we can expedite this process and start rescuing dogs and cats alike! Our goal is to have a Grand Opening some time in 2019, but we cannot do this alone. Every penny will help so please reach into your wallets and hearts if you can. ALL OF YOUR DONATIONS GO DIRECTLY TO THE CAUSE! And this group of caring people are so determined and I am alongside them every step of the way. Feel free to send along any and all questions/concerns/feedback to me directly too.